It's the game every player loves, and every participant hates: the dunk tank! 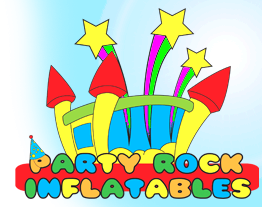 Try your luck and aim at your next block party. Enjoy the satisfaction of soaking your friends and neighbors with our dunk tank. 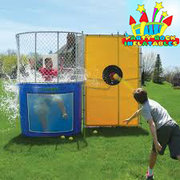 Good for school fundraisers where kids can dunk their favorite teacher!